SKU: N/A. Categories: Bikejor and Scootering, Canicross Equipment, Dog Hiking Equipment. 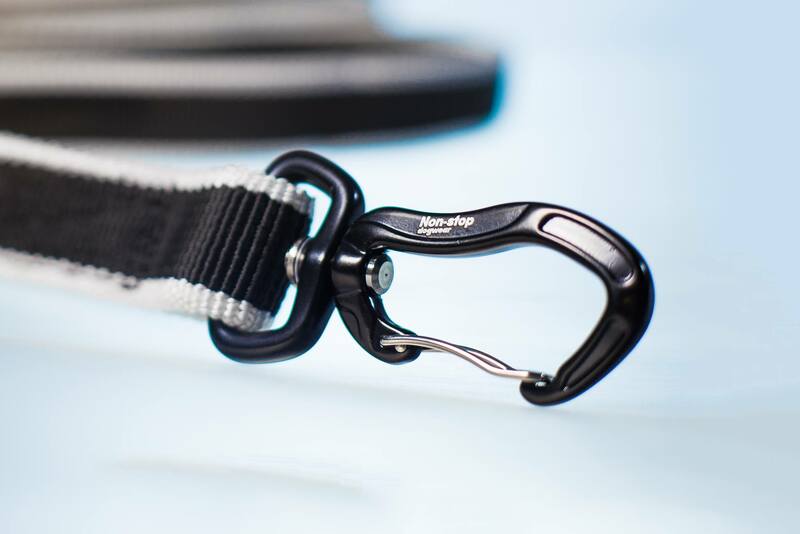 Tags: bikejor, bungee line, canicross line, elastic lead, lead, non-stop bungee. 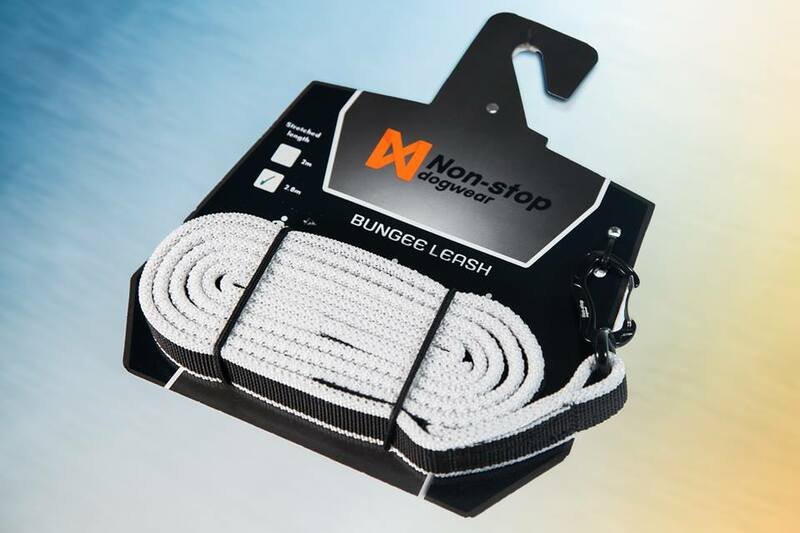 The 2 metre long version is perfect for Canicross, Trekking or walking the dog, while the 2.8 metre long line is perfect for Bikejöring, Scooterjöring and Skijöring and for dog powered sports that require a longer line.